The Corinthians Jupiter stands proudly on the coastline of the Atlantic Ocean in Jupiter, FL along A1A. It was strategically built in 1985 with a V shape to be able to provide its residents the staggering view of the ocean. The condominium has a total of 58 units with 2 to 3 bedrooms on 6 floors. Sizes range from a little over 1,400 to 2,700 square feet. Each side of the condominium offers different breathtaking views from its private balcony. 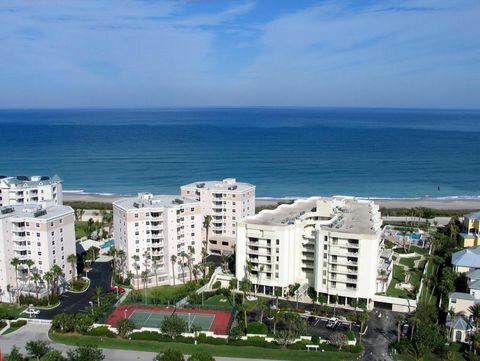 Corinthians amenities include a swimming pool located at the front of the condo with a great view of the ocean, tennis court, party room, billiard room, fitness center and sauna.